Joint pain and inflammation: Do you need Arthritis Relief? According to recent research, approximately 23% of adults today have been diagnosed with Arthritis, one of the most common causes of disability today. From what I have read lately, Arthritis usually starts when we suffer from low immunity due to poor nutrition. But fortunately there are many great supplements on the market today that can help ease the pain and give you the arthritis relief you are searching for, while you are in the process of improving your health. If you are suffering from Joint pain and stiffness, then you have no doubt heard about Glucosamine Chondroitin, and probably heard about MSM as supplements that can help alleviate the symptoms of Arthritis. I have discovered that although this is true, they do help, but they take weeks to start taking effect. If you stop taking them for even a few days all of the benefits go away almost immediately and you have to start over. 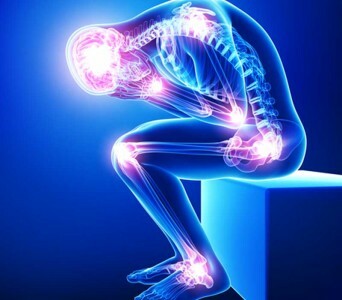 I have recently discovered two great new products that offer much greater arthritis pain relief and joint mobility to those suffering with joint pain. Namely Purity Product’s HA Joint Formula (Hyaluronic Acid) and FYI Formula (For Your Inflammation) by Garden of Life. Both of these products offer a natural alternative for arthritis relief as compared to the usual medications prescribed by doctors. Arthritis Relief – Take Hyaluronic Acid for anti-aging benefit plus cushioning, lubricating and pain relief in your joints! The H.A. Joint Formula includes Hyaluronic Acid which is commonly known as the “Molecule of Youth” because of its age defying properties. 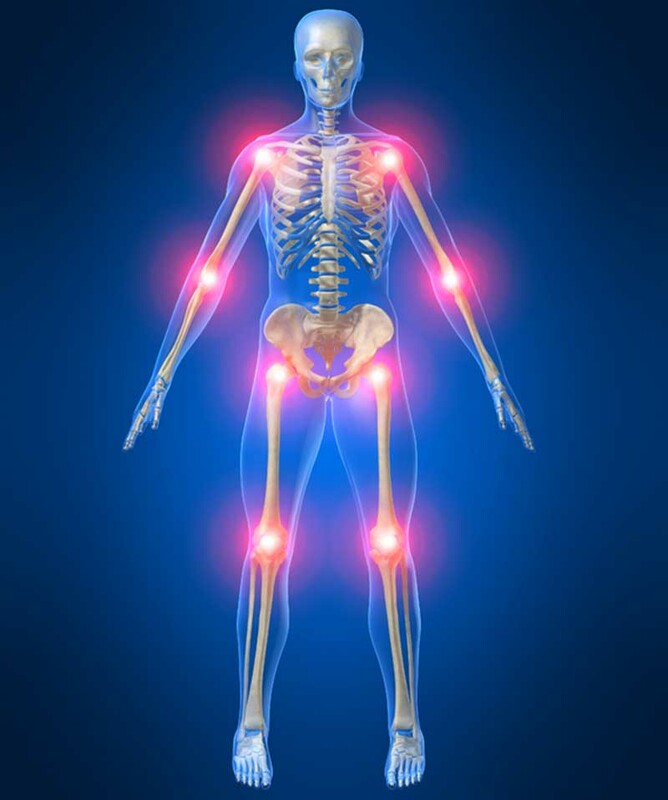 Hyaluronic Acid works by cushioning and lubricating connective tissues which is great for your joints. It also works together with collagen to help your cells hold more water which can cause your wrinkles and fine lines to be reduced significantly as a side benefit. According to a Network News TV story the people living in YazuriHara or “Village of Long Life” live long healthy lives with well-toned skin, excellent joint mobility, and healthy vision due to their Hyaluronic Acid rich diets. Since H.A. is present in every living tissue of the body, Hyaluronic Acid is extremely important. The problem is that it is also declining with age and must therefore be supplemented to maintain the youthful joint mobility. The most important biological function of Hyaluronic Acid is the retention of water which is how it can help with wrinkles. The second most important function is providing nutrients and removing toxic waste from cells not having a direct blood supply such as the cartilage which helps the cells to age slower. The other product, Garden of Life’s FYI™, was formulated to provide the body with the building blocks required to rebuild and support healthy cartilage and connective tissue, as well as for controlling and preventing inflammation throughout the body. The synergistically balanced whole food, herbal, and enzyme blend in FYI™ consists of cartilage building proteins and mucopolysaccharides from chicken collagen type 2, systemic enzymes, and specific whole foods and herbs chosen for their proven anti-inflammatory abilities. Not only may the nutrients in FYI™ help to control and prevent inflammation, they have no ill side effects whatsoever and may, often even prevent the occurrence of unwanted side effects caused by prescription medications. These specially selected whole foods and herbs in FYI™ contain powerful antibacterial and antiviral properties. FYI’ is carefully blended to enhance absorption and improve assimilation. Since the inflammation is the source of the pain, both of these supplements will greatly reduce the pain that you experience from your arthritis. Top services for Get facebook post shares and Buy FB post likes click only here.